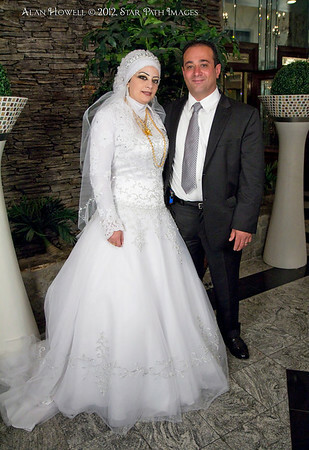 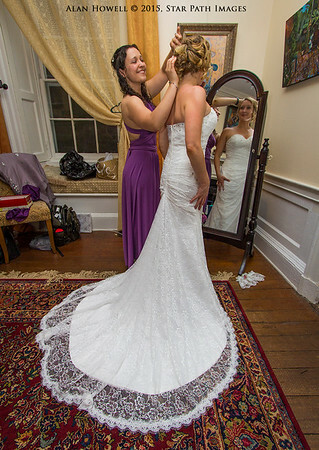 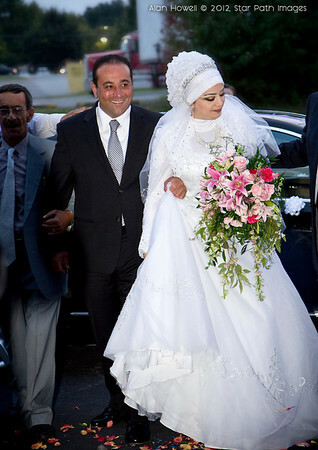 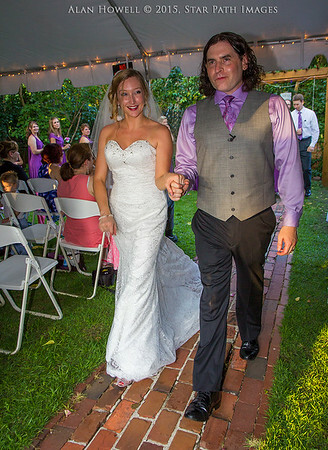 Show off that new wedding dress in photos that will last a lifetime. 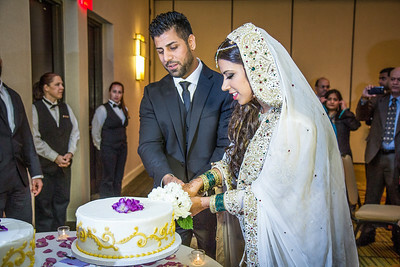 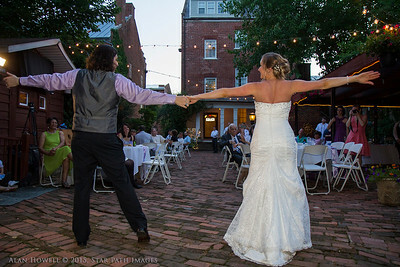 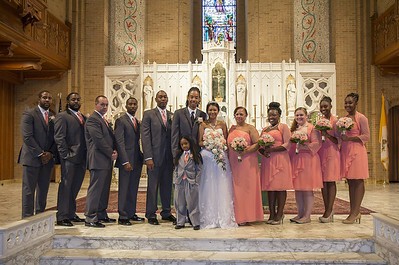 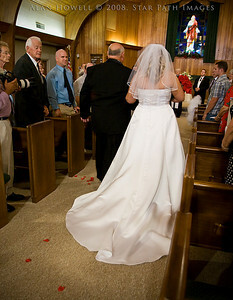 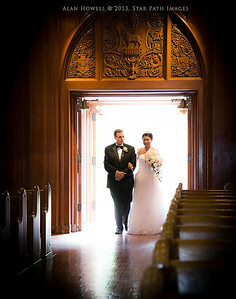 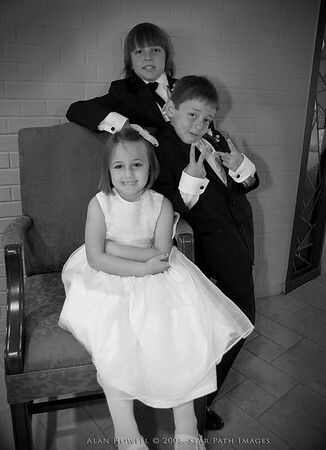 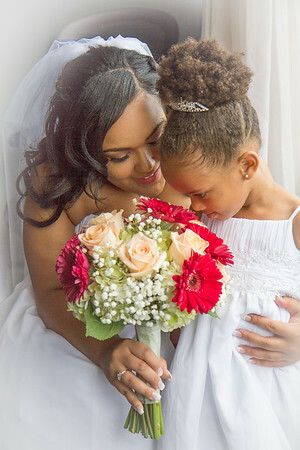 Wedding Photography & Video at affordable prices! 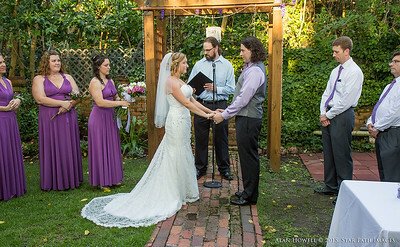 Pre-ceremony wedding photos really add to the love story. 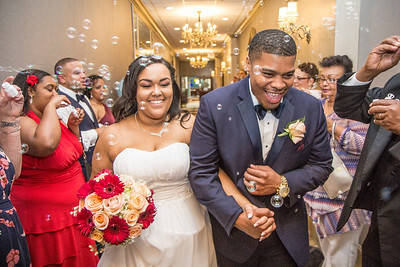 Capturing the Wedding Memories of a LifeTime! 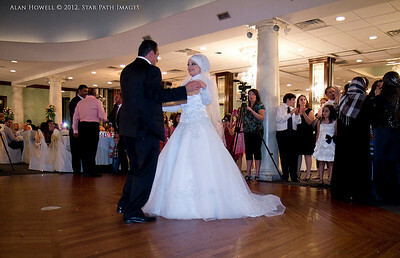 A proud father gives away his daughter as a bride. 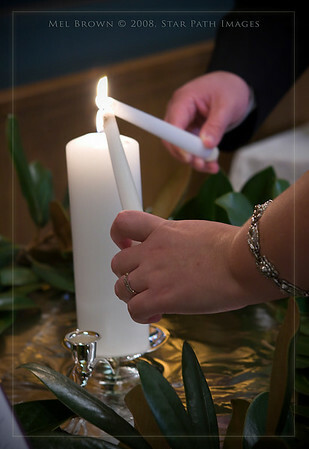 We don't forget the small details of your wedding! 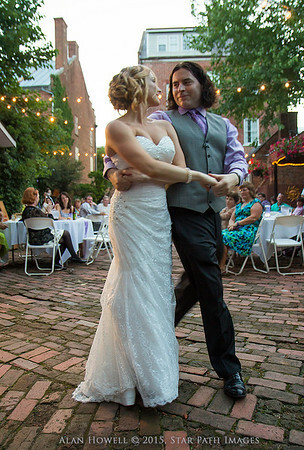 First Dance as husband and wife, the Sciere's. 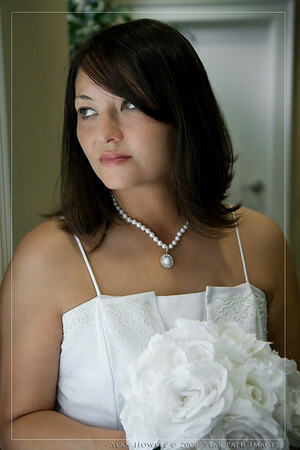 The beautiful bride to be in the classic black and white wedding portrait. 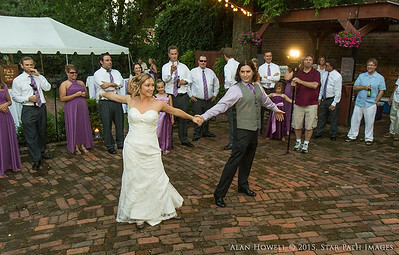 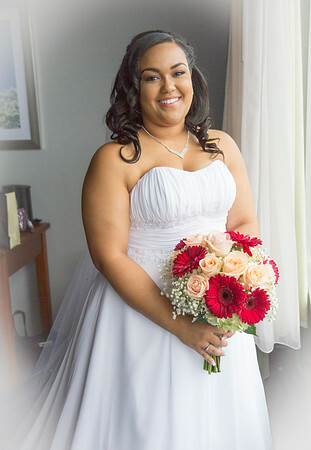 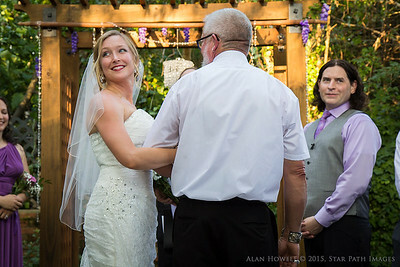 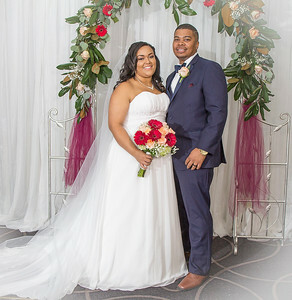 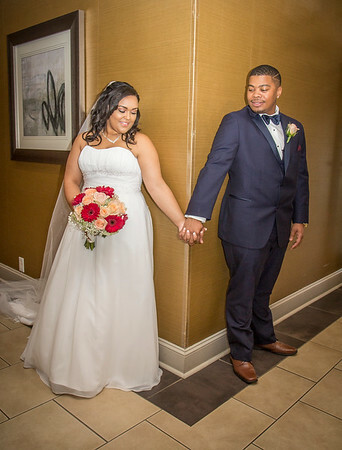 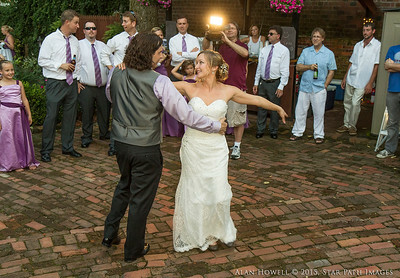 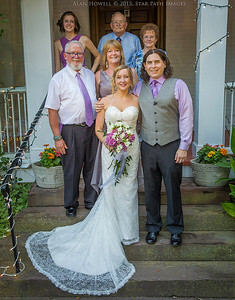 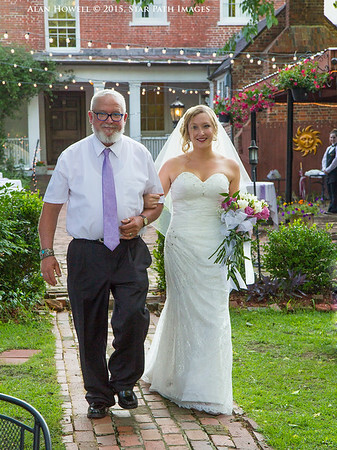 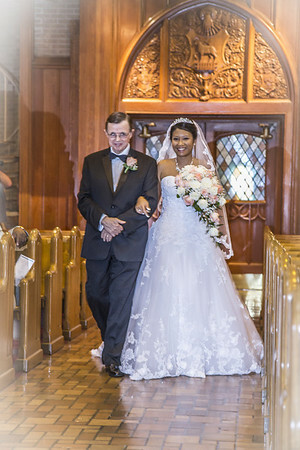 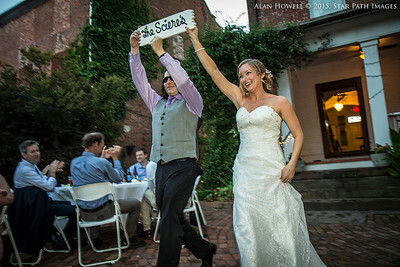 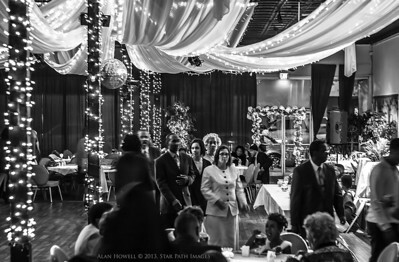 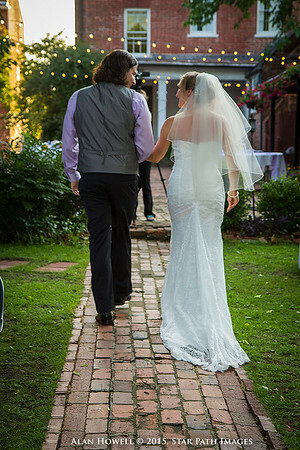 Wedding photography by Greensboro NC commercial and event photographer, Alan Howell See our Greensboro Wedding Photographer "Extras" article on our blog page - SPI Blog Star Path Images Need Photographers? 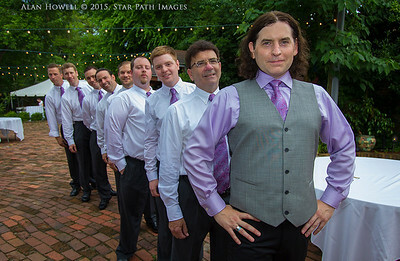 Star Path Images is the best choice. 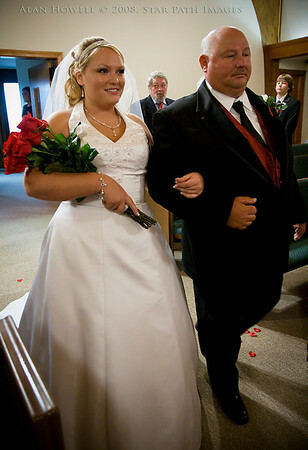 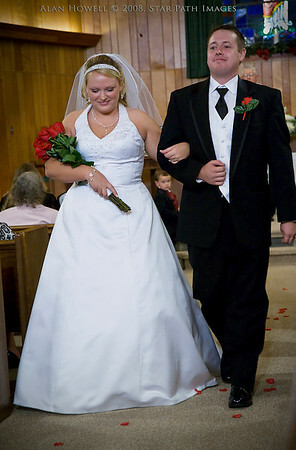 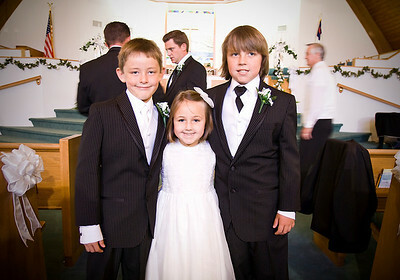 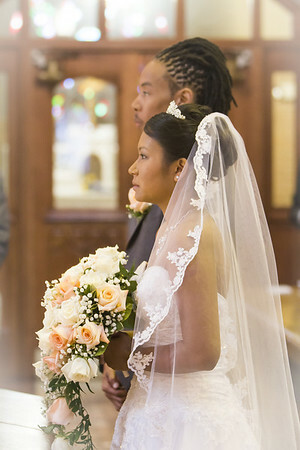 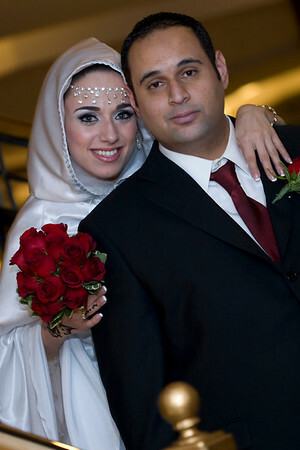 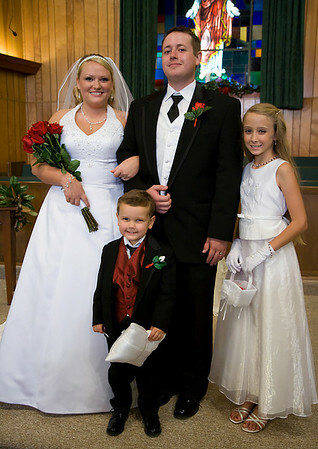 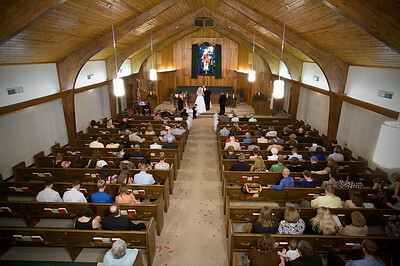 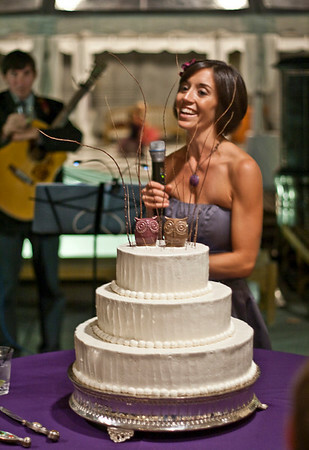 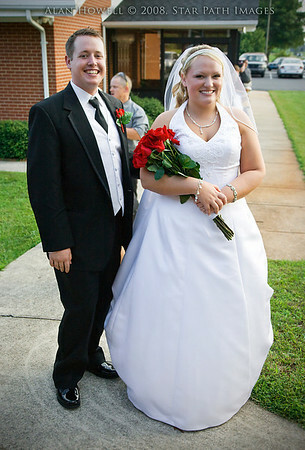 Visit Star Path Images at OneWed.com & read a bridal review of this vendor. 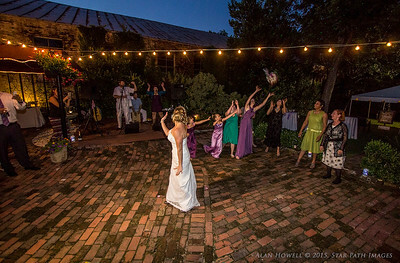 The classic bouquet toss and scramble! 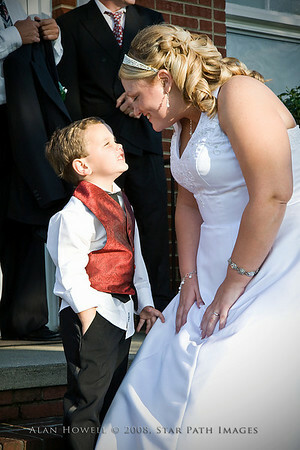 Natural and elegant outdoor wedding photos! 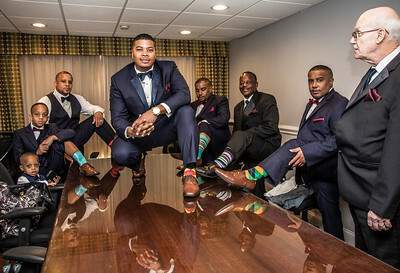 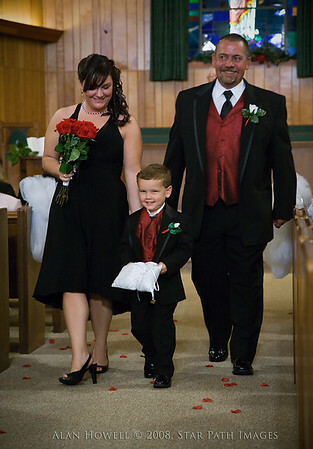 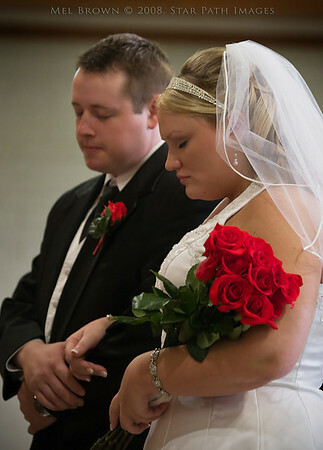 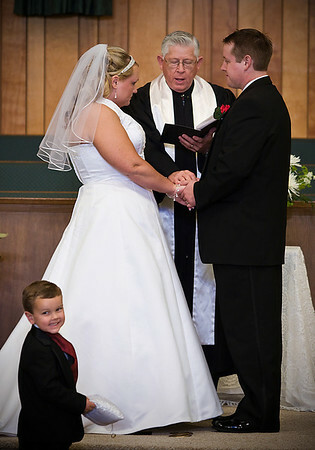 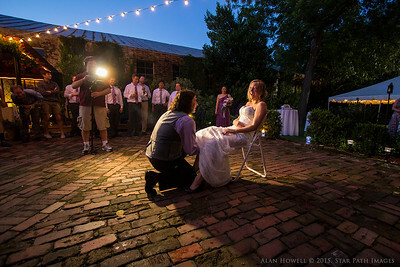 First class wedding photography by Greensboro NC photographer, Alan Howell. 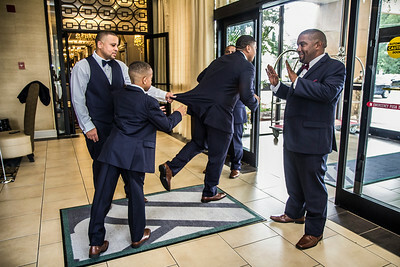 Preparing for the big day. 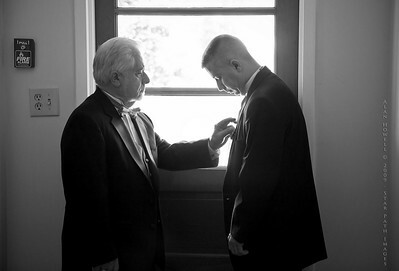 A bit of fatherly advice before the walk down the aisle.